Team Fauquier had five Falcons compete at The Beast of the East tournament in Univ. Delaware, Newark DE. Team went 11 and 10 while 160 Fisher and 172 Franco Camarca both went 3-2 at the event. 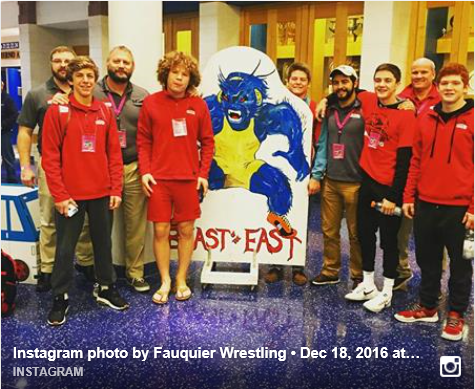 Last year Garrett Tingen took a 5th place as the Beast of the East could be the toughest wrestling event that appears on Fauquier Schedule. Other notables: 113 Kyle Budd and 142 Ty Foster both went 2 and 2. Consol. Round 4 - all wrestlers were eliminated. Consol. Round 3 - Fauquier went 2-0 with 2 MD. 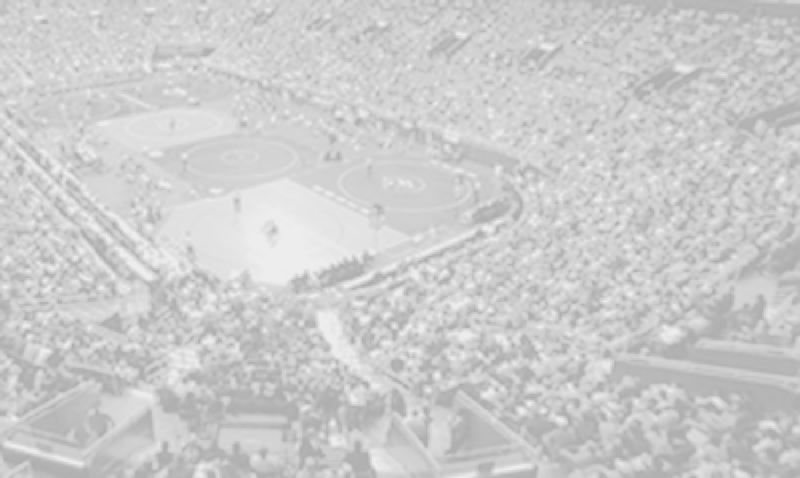 K. Budd, T. Foster, S. Fisher, and F. Camarca are still alive wrestling in the wrestle backs. Champ. Round 3 and Consol. Round 2 - had Fauquier going 2 and 3 with an earn pin by Fisher. Champ. Round 2 - team Fauquier went 2-3 with two pins. Both Kyle Budd and Ty Foster advanced to the next Championship Round 3. Champ. Round 1 - had team Fauquier earning 5 wins with 4 pins and a Tech Fall. Note: Fauquier earns 5 wins with 4 pins and a Tech Fall. Note: Team recorded 2 wins with 1 Pin.